Hot sunny days are a rare occasion here in England but when the sun does decide to show its face you might want to enjoy an ice cold drink (which this watermelon slush literally is). This is a drink for people who enjoy very sweet tastes and of course you have to like the taste of watermelon too! If you don’t I can almost guarantee you wont like this slush – but you can always make your own variation of it using fruits that you prefer, such as: blueberries, strawberries, grapes etc. 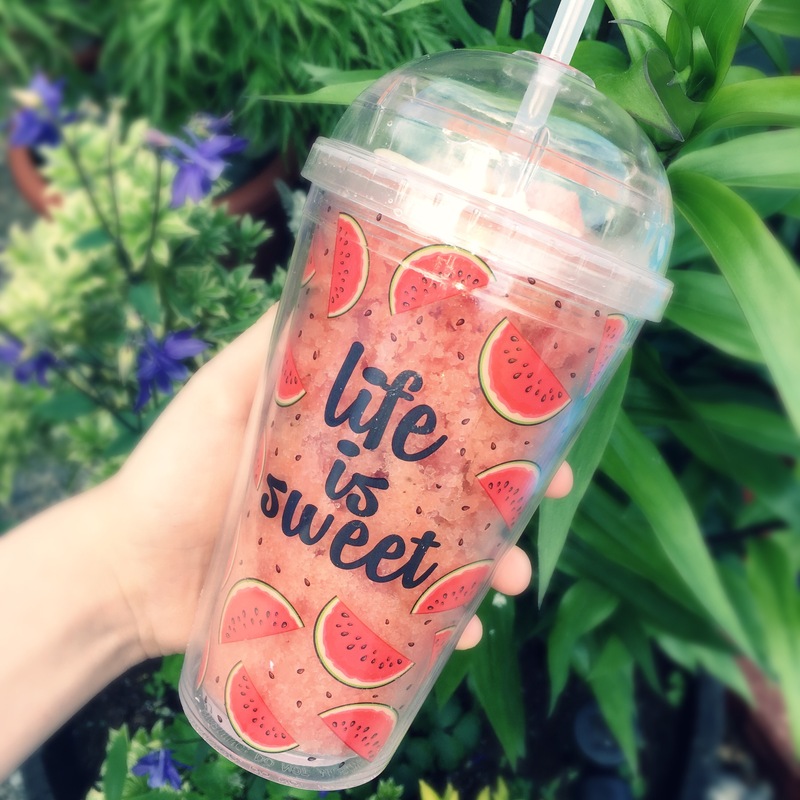 Ps: how cute is this watermelon cup from Primark for only £3?! Pps: the reason I haven’t posted in a while is because I’ve been so busy with exams but that’s almost over so expect plenty new posts soon! 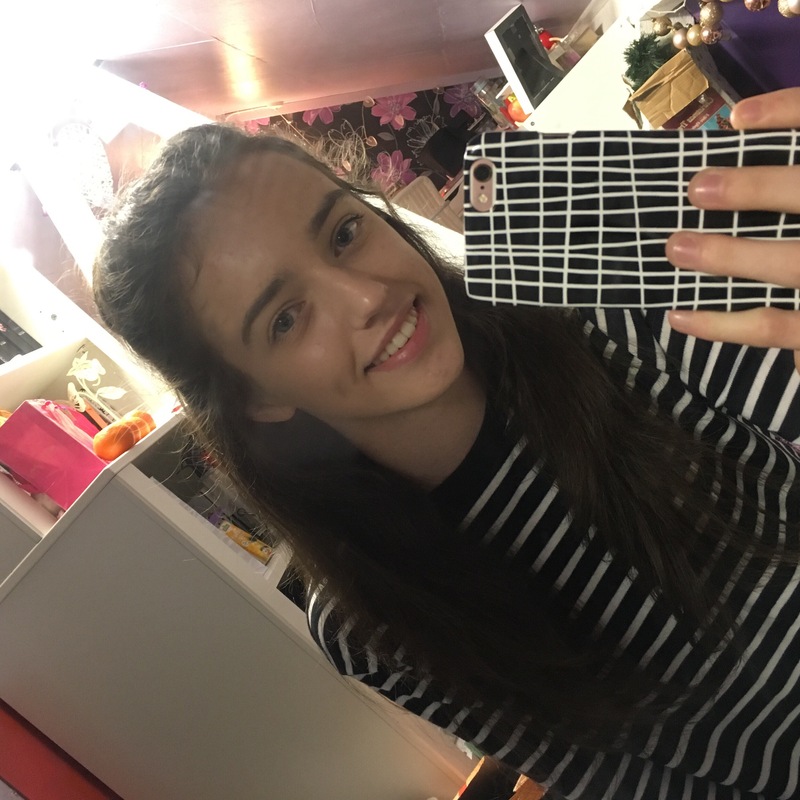 Next Post Does Pound Land Makeup Actually Work? I just came across your blog and it’s so cute, you seem like such a nice person. Nice post as well!